Exfoliation with 100% virgin olive oil to gently cleanse the skin every day, or use with the Kassa Glove to eliminate dead skin cells. Written oriental tradition gives great importance to the purification rituals of the Hammam. 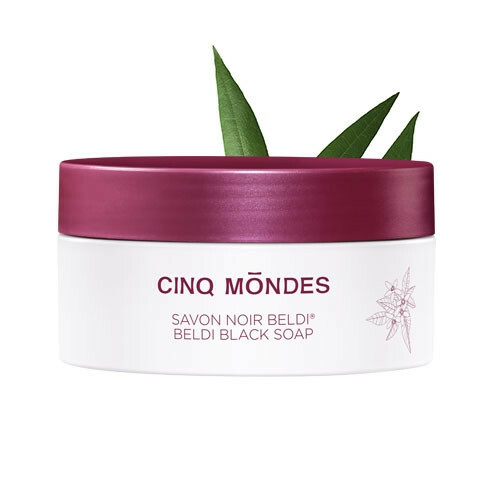 Following the traditional oriental recipe, Savon Noir Beldi® is made with 100% virgin olive oil known for its regenerative properties and has a fragrance which is rich in essential oils of Cinnamon, Eucalyptus and Cedar. Skin is purified and its softness is fully restored. 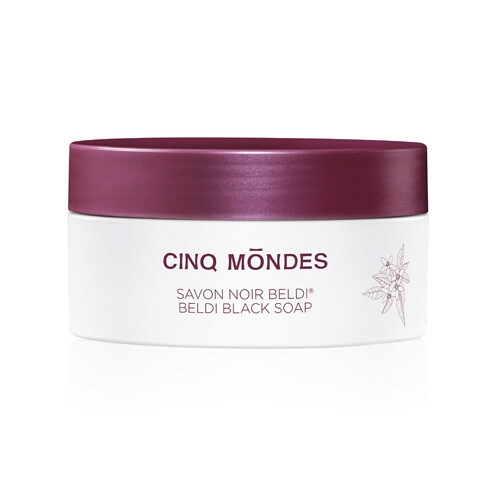 Apply the Black Beldi Soap® on wet skin then rinse with warm water. 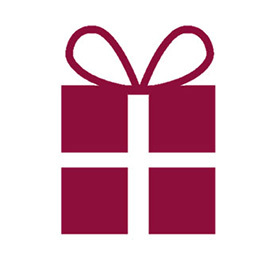 Then gently and slowly exfoliate the skin all over the body using the Kassa Glove to purify and soften the skin. 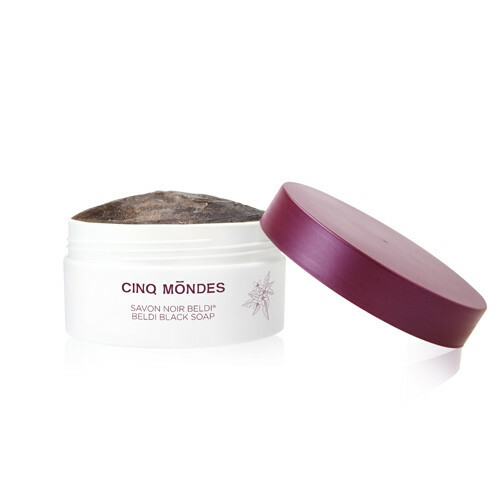 Skin Care Tip: black soap keeps skin moisturized during winter time and, with its 100% oil composition, it is an ideal solution for carbonate-sensitive skin that can be used all year long. An ancient tree of the gods and kings, whose branches were considered to be sacred and a symbol of wisdom and peace. 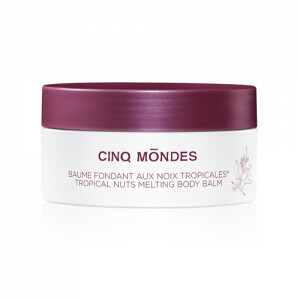 Olive oil is emollient and softens the skin. 100% virgin olive oil is the only oil to naturally contain vitamin A, a powerful cell regenerator with hydrating, softening and regenerative virtues. The essential oil of Cinnamon is used for its toning and energizing properties. 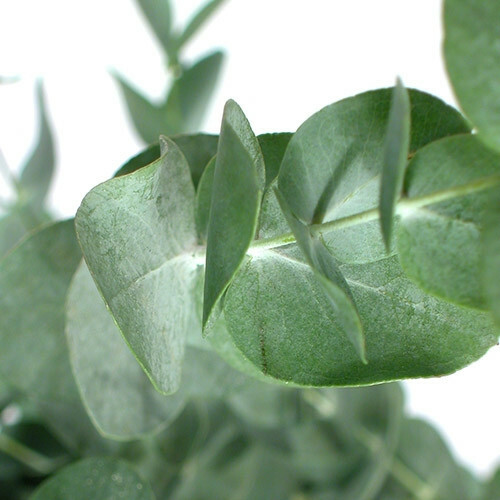 Eucalyptus essential oi has purifying and antiseptic properties that encourage regained freshness and vitality.